Located in a ski-in/ski-out location at Windham Mountain Ski Resort, this 4 bed/4 bath townhouse offers a recently updated interior, premier location, access to fitness and relaxation amenities, and minimal to no maintenance. This affords you the time to kick back, relax, and truly enjoy all that Windham Mountain and the Catskills have to offer. The tri-level floor plan boasts a recently renovated kitchen, great room with stone fireplace, mountain, chairlift & pool views, 4 en-suites including a master with jetted tub and walk-in closet, and radiant heat. 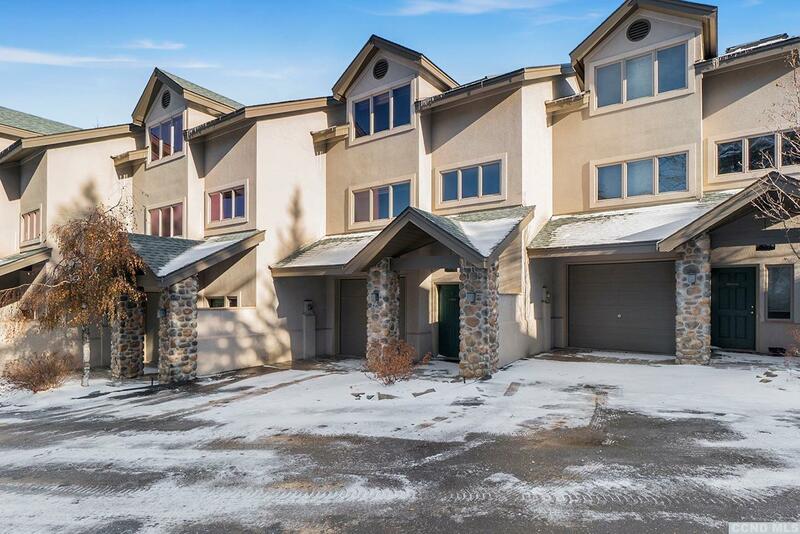 The unit is the complete package with a deck, heated ski room and heated one car garage. The Slopes Are Steps From Your Door! *The square footage of the finished walk-out basement is included in the overall square footage.